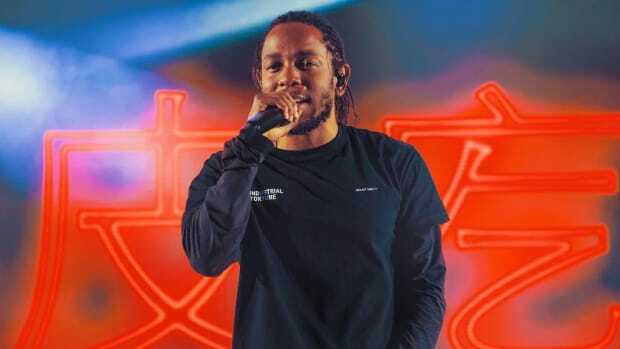 "Last LP I tried to lift the black artists / But it&apos;s a difference between black artists and wack artists"
When Kendrick Lamar spit the above line on "ELEMENT.," one of a countless number of standout selections from his 2x Platinum-certified album, DAMN., I quietly wondered how he separates the wack from the non-wack and what, specifically, makes someone a "wack artist." 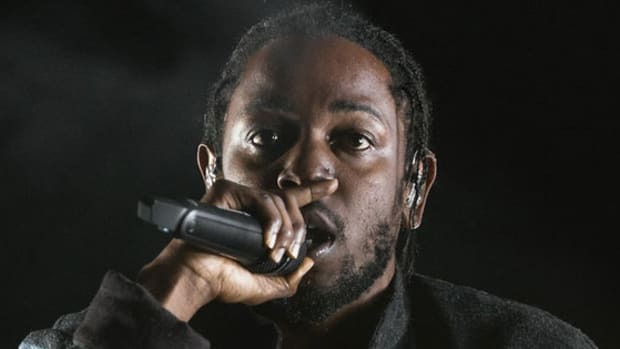 Apparently, music writer Brian Hiatt can hear my silent thoughts because on Wednesday (August 9), Rolling Stone published a cover story on Kendrick, entitled "Kendrick Lamar The Greatest Rapper Alive," during which he asked the TDE emcee, explicitly, to define a wack artist. "A wack artist uses other people&apos;s music for their approval. We&apos;re talking about someone that is scared to make their own voice, chases somebody else&apos;s success and their thing, but runs away from their own thing. That&apos;s what keeps the game watered-down. Everybody&apos;s not going to be able to be a Kendrick Lamar. I&apos;m not telling you to rap like me. Be you. Simple as that. I watch a lot of good artists go down like that because you&apos;re so focused on what numbers this guy has done, and it dampers your own creativity. Which ultimately dampers the listener, because at the end of the day, it&apos;s not for us. It&apos;s for the person driving to their 9-to-5 that don&apos;t feel like they wanna go to work that morning." 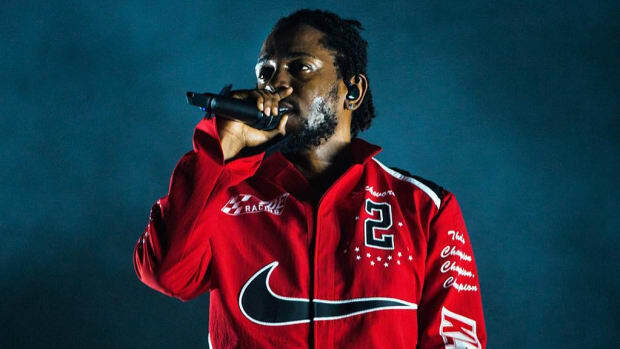 No, Kendrick didn&apos;t name a rapper who he considers to be "wack," but he didn&apos;t need to. 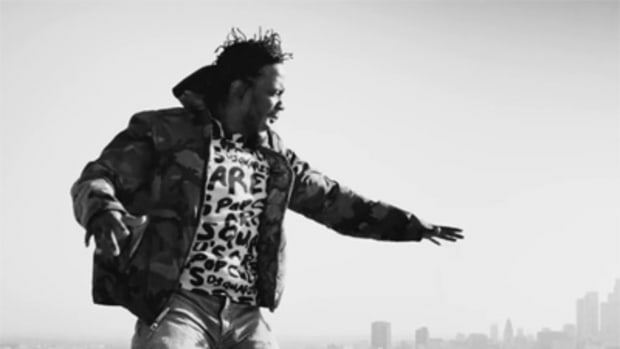 According to Kendrick, if you ride a "wave," piggybacking off the success of others, you&apos;re "wack." Does this mean Kendrick thinks Drake is wack? While that would have been a great follow-up question—given his recommendation to artists to stay true to themselves and not chase others&apos; sounds and success—Hiatt held off on Drake-related questions until later in the interview. Hiatt also asked Kendrick about another dreaded label: "pop artist." 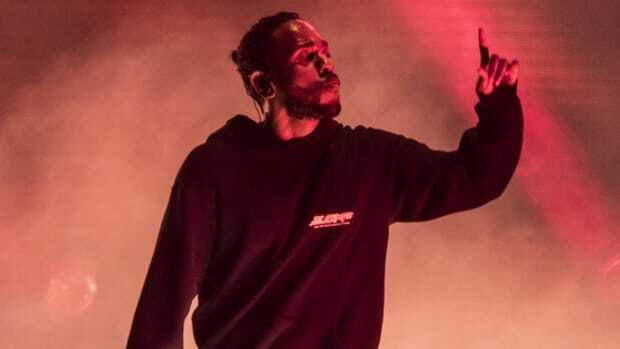 "It gets tricky because you can have that one big record, but you can still have that integrity at the same time," Kendrick replied. "As long as the artist remains true to the craft of hip-hop and the culture of it, it is what it is." Considering DAMN. includes a record like "LOVE.," which the emcee prefers to dub as "ear candy," the question was a fair one. Once again, though, Kendrick provided an answer that should help to further separate the innovators from the imitators. There&apos;s nothing wrong with being labeled a pop artist—people often forget that pop is short for popular, meaning a lot of people listen to your music—so long as in an attempt to make a more accessible record, you stay true to your artistry. 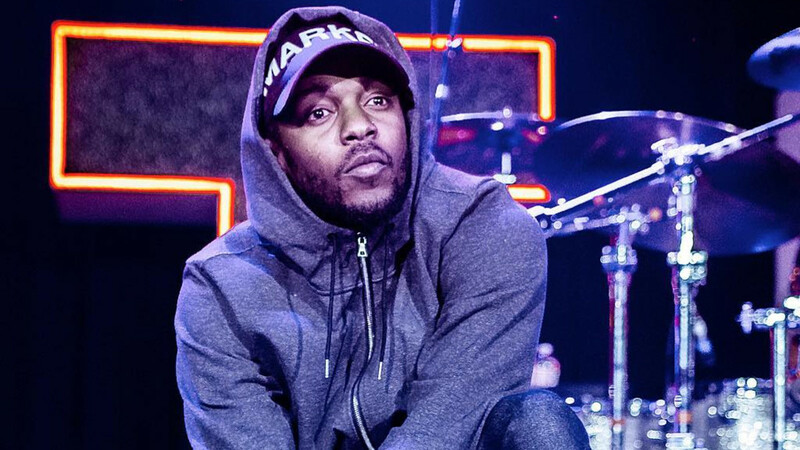 A willingness to experiment with his voice is what separates Kendrick from the pack. 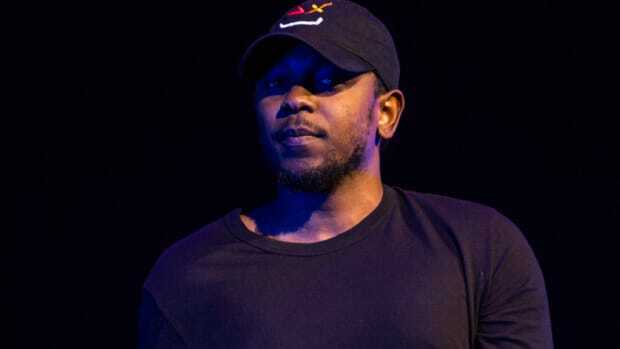 Eminem Calls Kendrick Lamar a "Genius" & 'GKMC' Album a "Masterpiece"
The Rap God throws down some heavy praise for the Compton superstar's major label debut. 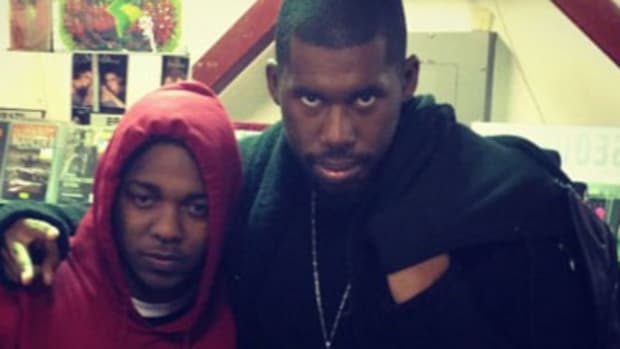 Flying Lotus Shares Unreleased Kendrick Lamar Collaboration, "Eyes Above"